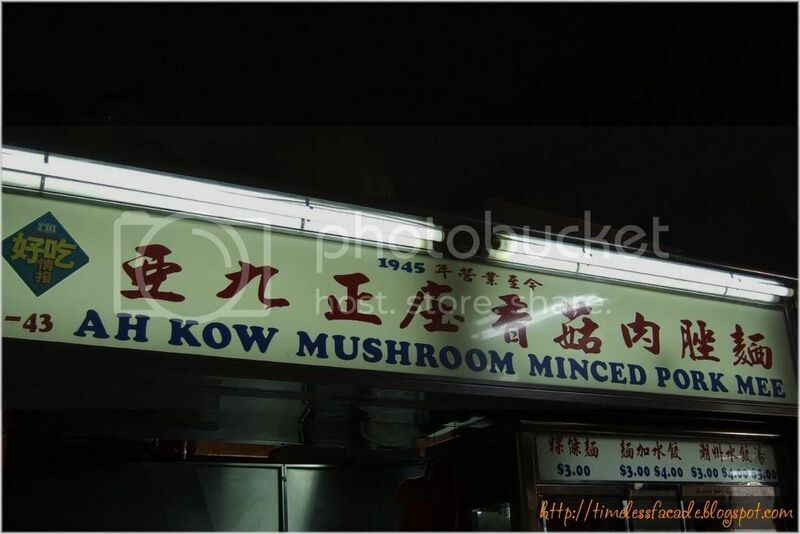 Ah Kow Mushroom Minced Pork Mee has been around ever since the Japanese surrendered in 1945. That's more than 60 years ago! 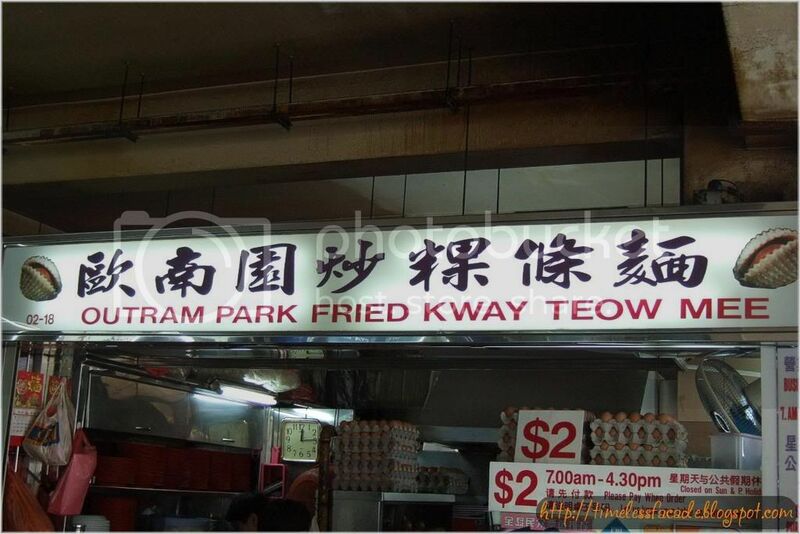 This is definitely one stall with a long history and has been named one of the Makansutra legends. 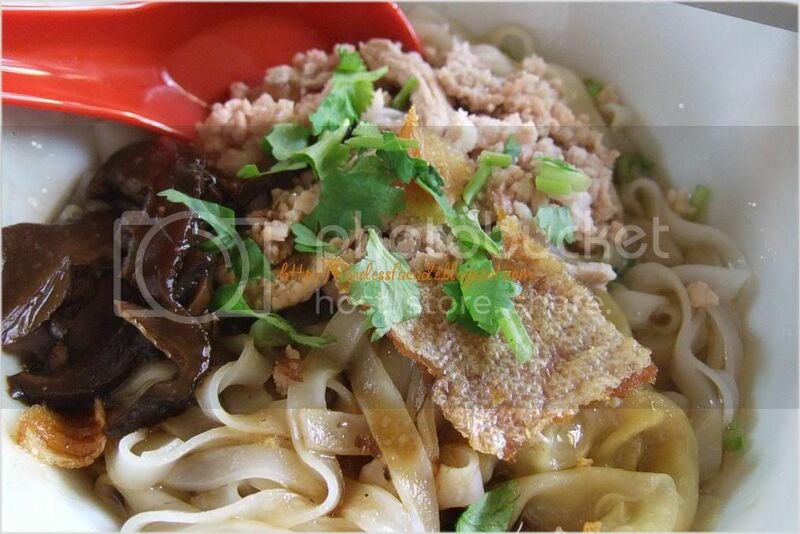 $3 gets you an average sized bowl of Mushroom Minced Pork Mee. The only thing that I liked about it was the slice of Ti Po which was crispy and salty and the hand made dumpling, which packed in the meaty flavours. The black vinegar was not too overwhelming and the soup had Tong Cai in it which made it tasty yet light on the palate. Quite good, but it certainly wasn't spectacular. Oh it comes with free flow lard too if you are interested. Address: #02-43. Opens daily from 9am - 7pm. 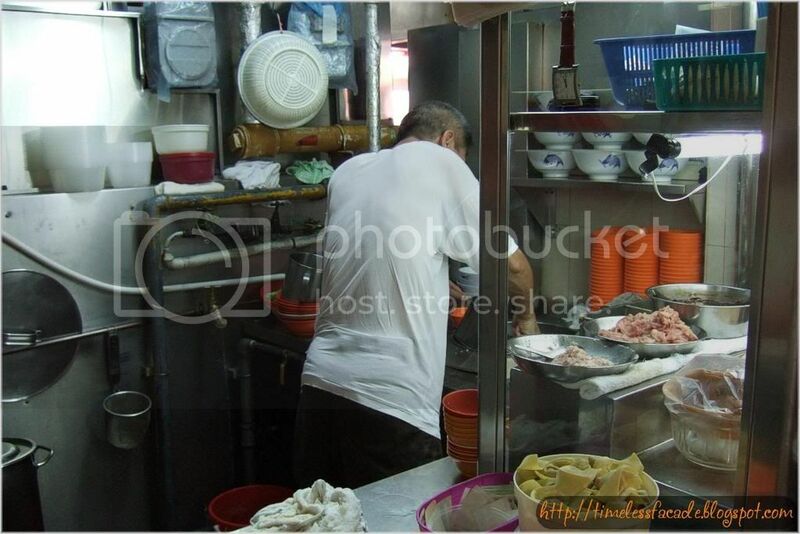 I waited for a plate of Kuay Teow Mee for about 20 minutes and $2 got me a reasonably sized plate with about 5-6 pieces of cockles. I found this version a refreshing change from the usual heavy ones you get outside. The taste was more subtle and I didn't get nauseous from eating too much of it. Address: #02-18. Opens Mon - Sat 7am to 430pm. Closed on Sundays and public holidays. 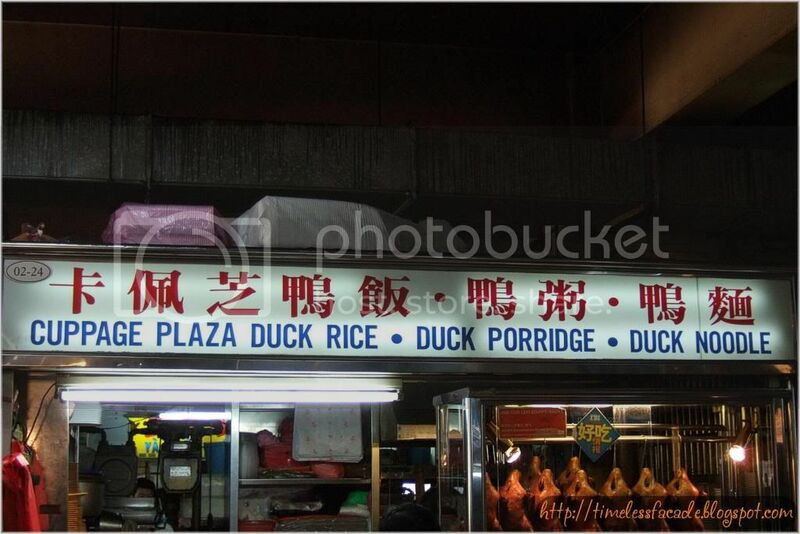 Cuppage Duck Rice used to be pretty well known when it was still at Cuppage Centre. I spotted it and gave it a shot. 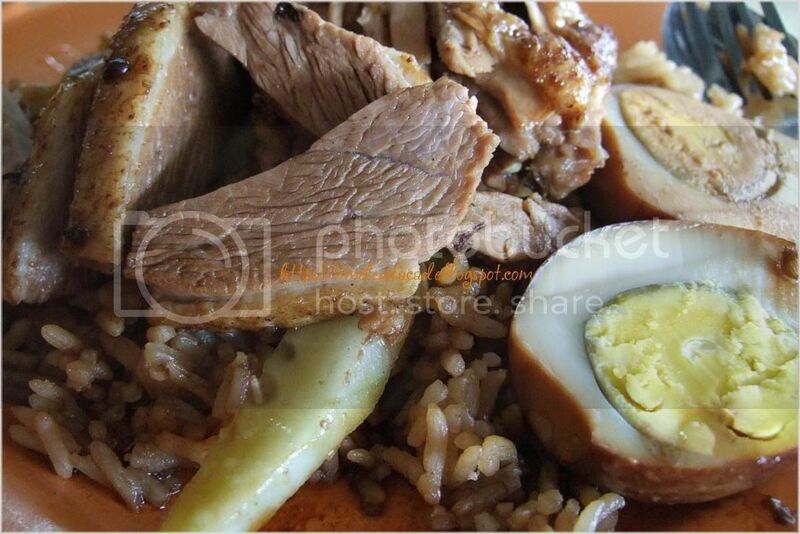 An average sized plate of duck rice sets you back by $3, which is rather standard nowadays. I honestly didn't find it that noteworthy, especially since the braised duck was normal, both taste wise and texture wise. Its better than your average duck rice though, but I don't think I like it enough to queue up for it. 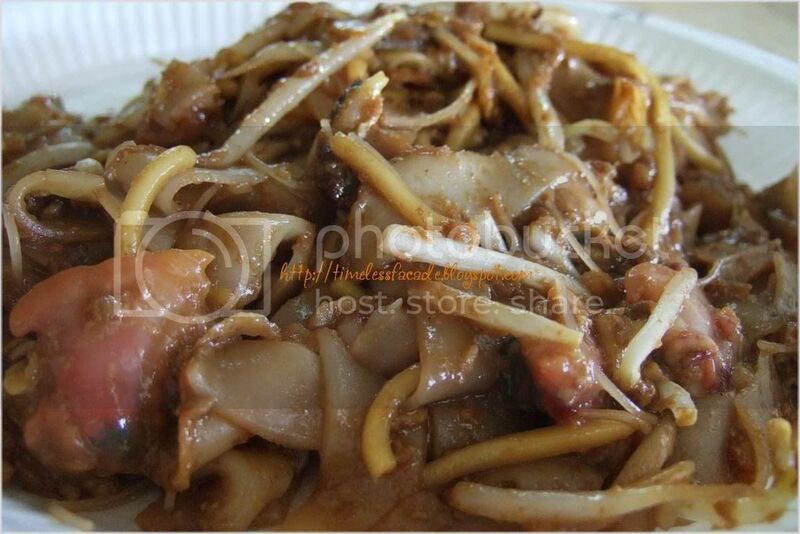 You should try the pasta next to the mincemeat noodles. I've been going there for a year plus, and still crave for it (at that price).